Today children/teens being taught little at home and less and less in school. I learned to tell time at home. I learned how to fish from my father, how to get dressed by my mother. Its a wonder if kids are capable of tying there shoes today. Anything the DNC and/or Hillary Clinton’s campaign staff Hillary absolutely knew about it and planned! Nothing happened that she did not know about. Yes our government, those high-ranking self-righteous lawmakers in Washington D.C. have been swampy for many, many years. They will and have determined what we should and should not know; they after all are only interested in our safety and mental health!!! 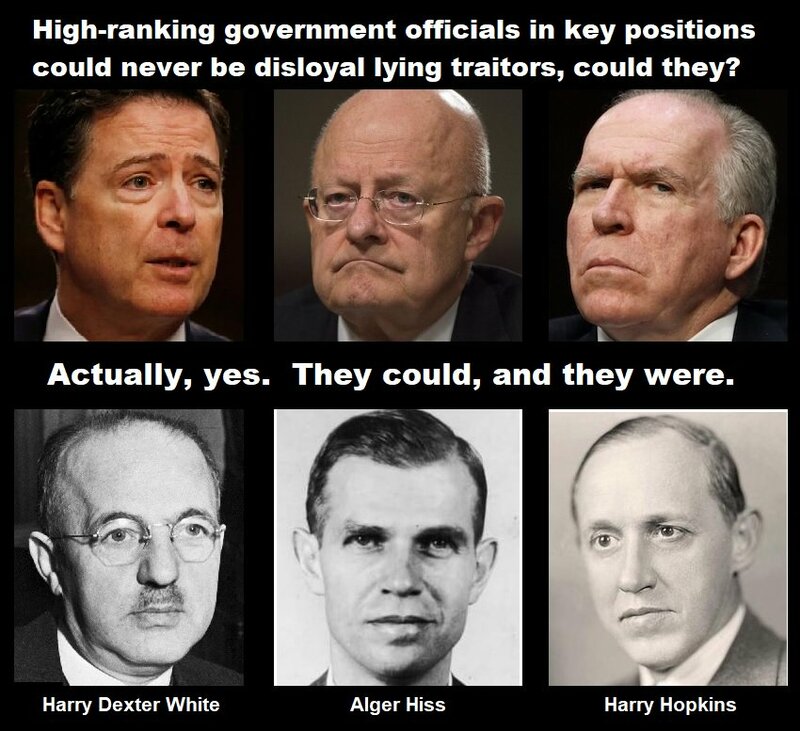 If they, there, was nothing to hide, nothing would go without being revealed. So, now, because they want to suddenly be honest, these corrupt folks in Swamp Land, spoon feed us, ever so slightly so as not to cause us infantile to choke or breakdown. Forget that much of our population that would have been the most interested in the JFK assassination, have already died. And, lets not forget they still will redact what they still do not want us to know. They will cover up, black-out names…….TO PROTECT THE INNOCENT OF COURSE!!! 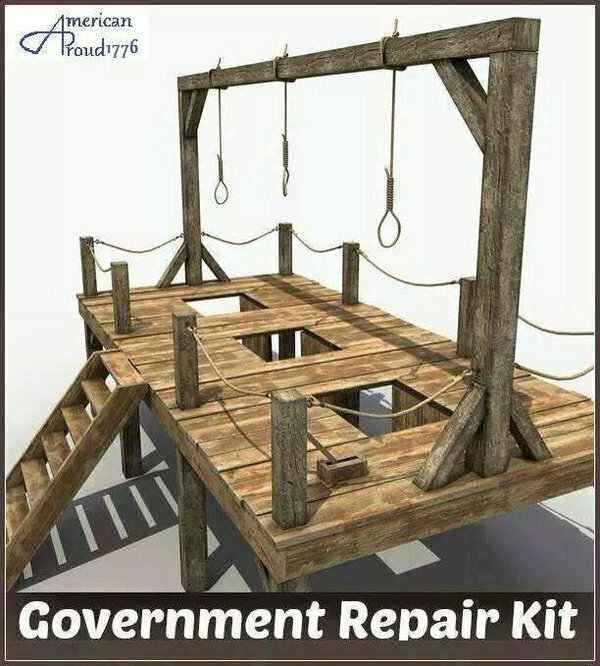 Knowing what we know today, about those officials in D.C., the corruption that runs rabid, the government and it’s agencies killed our president and covered it up. They had to, cover it up that is! Why else would the facts…..the truth be hidden in documentation in a vault, they was never meant to be open until all have passed. They are all rotten to the core, and this ain’t Denmark. Here is another thing………What else do they keep hidden, secretive……….for our own sake? You know, We the People, the naive and stupid! The Clinton Trail of money?